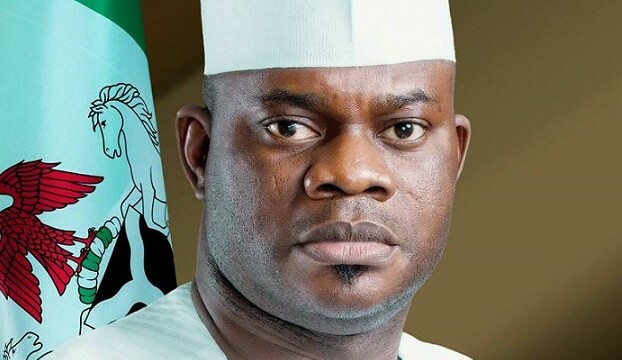 The Independent National Electoral Commission on Thursday said it has substantiated the allegation of double registration against Governor Yahaya Bello of Kogi State.In this wise, INEC said Bello is liable to prosecution and will be so tried. But this will be after his tenure as governor since he is covered by immunity. In this regard also, two staff of the commission have been sacked. They were accused of complicity in the registration of Bello.